BBC One - Who Do You Think You Are?, Series 12, Paul Hollywood, Paul Hollywood: "What's my genetic structure?" 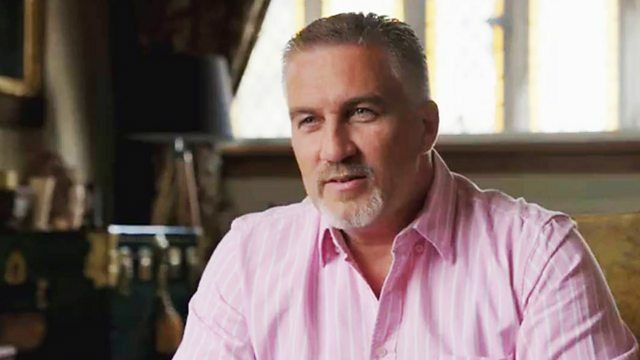 Celebrity baker Paul Hollywood was close to his grandfather Norman and wants to learn about his experiences during World War Two. His journey takes him to North Africa and Italy. More clips from Who Do You Think You Are?